9th Day Budget Session at Vidhan Bhavan in Mumbai. 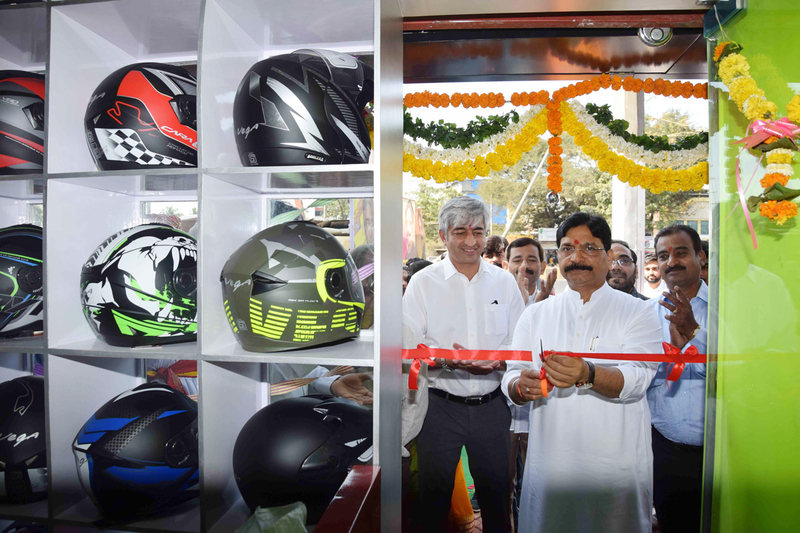 Veega Helmet Store Mumbai Inauguration by Hand of Minister Ravindra Waikar at Andheri. Description: VEGA HELMET STORE MUMBAI INAUGURATION BY HANDS OF MINISTER RAVINDRA WAIKAR AT RITA FERNANDES COMOPUND,ZILLAWADI,W.E. HIGHWAY ANDHERI (E) ON OCCASION BINOD SINGH.